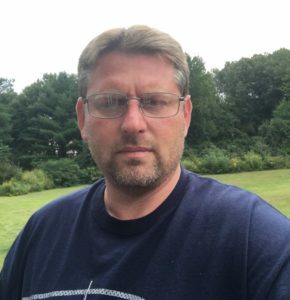 What is Swagbucks? Swagbucks is one of the most popular online platforms where users get rewarded for performing simple tasks. Many of which we already do on a daily basis. 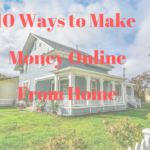 Tasks such as Surfing the Web, Playing Game, Shopping, Watching Videos, etc. I will review several of the more popular ways below but first: How Do I Get Rewarded? 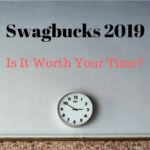 As I mentioned earlier, you get … [Read more...] about Swagbucks Review 2019: Is it a Waste of Time?